BIG FOOTS [size 15-17] are for the FULL FIGURED fella in your family. 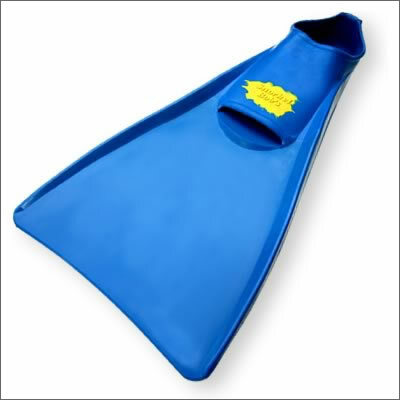 RUBBER STANDARD fins are scaled down to fit the full range of sizes. 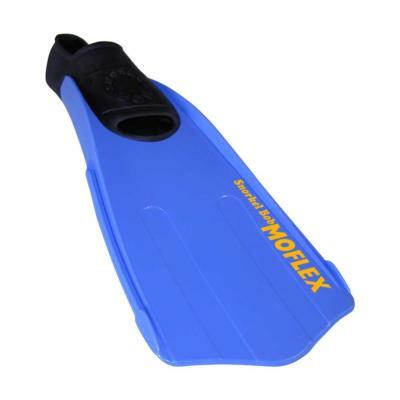 Comfort, simplicity and durability make these rubber fins the old favorite at all my, Snorkel Bob’s, stores in Hawaii. 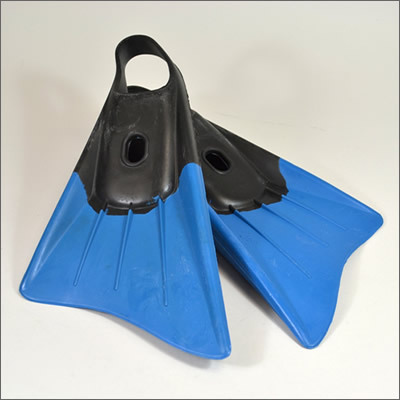 Included in all daily and weekly gear packages, they are as well available to you here on the Cybereef.